Blog Archives - Local & Long Distance Movers! Call Furniture Friends in Portland Maine today to donate your lightly used furniture to Maine families in need. 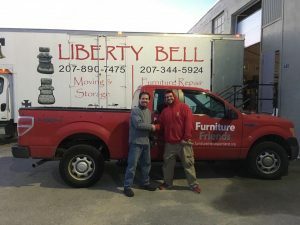 Liberty Bell Moving & Storage offers free moving labor to help this wonderful organization. Help us help Maine families…please donate today. Click link below to visit furniture friends.